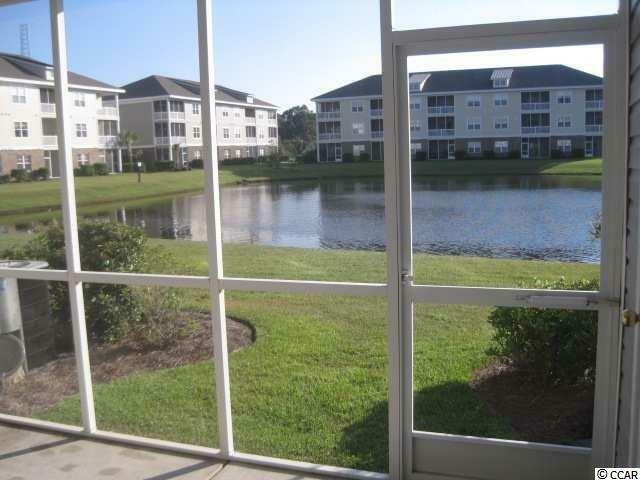 Outstanding Lake views for this 2 bedroom, 2.5 bath townhouse style condo. 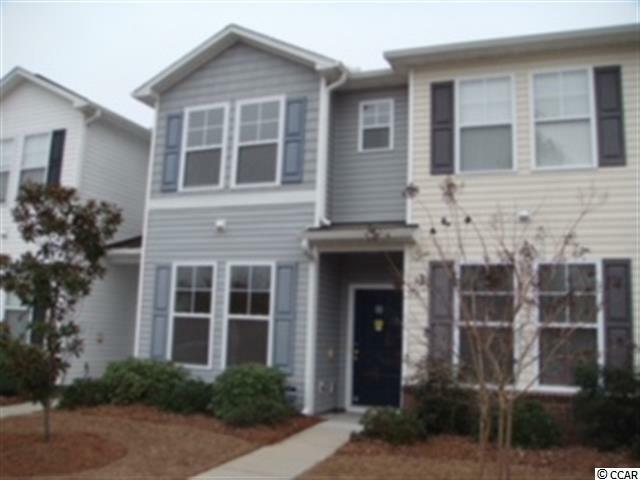 Minutes to Coastal Carolina University, Conway Medical Center, Horry Georgetown Tech College. 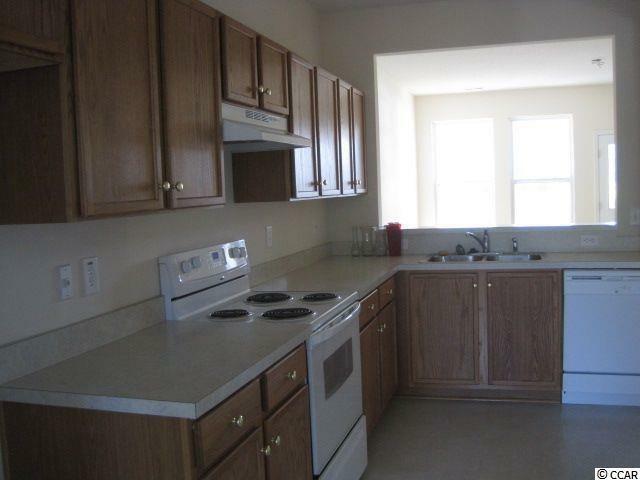 Open floor plan, spacious Kitchen between the Dining room and Living room. Relaxing beautiful lake views from bedroom, Screened in Porch, Living Room. All appliances convey. Kiskadee Park is a wonderful community conveniently located in the front of the Wild Wing Plantation Golf Course community off Hwy 501. Newly opened, Aldi supermarket is within couple miles. Walmart and Tanger Outlets minutes away. 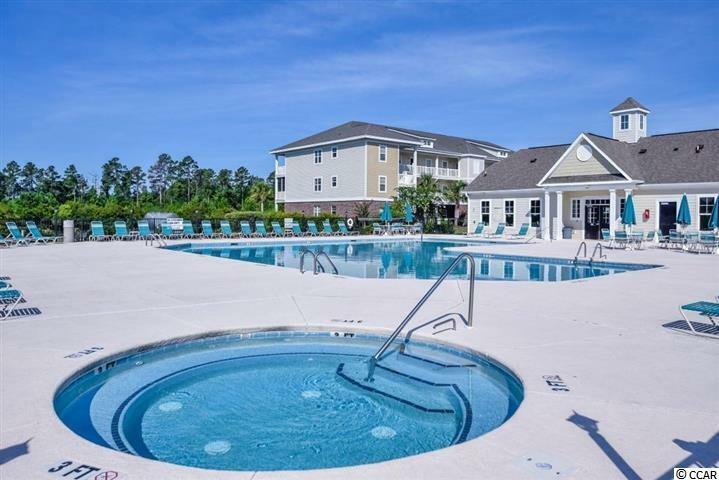 Beach, Attractions are all within 10-15 minute drive. All Amenities you could ask for overlooking an 8 Acre Lake to include - Swimming pool, covered grilling area , beach volleyball, basketball and tennis courts, Fitness Room. Lower HOA fees which include water/sewer, trash pick up, building insurance and pest control, among other services. Square footage is approximate and not guaranteed. Buyer is responsible for verification of information and square footage. Thanks for looking!